The Diploma in Professional SCUBA Instruction will not just teach you how to be a PADI Open Water and Speciality Instructor but also teach you the skills required to gain employment in the dive industry. 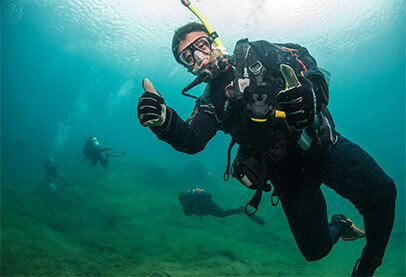 This one year course will teach you to be a competent and confident Dive Instructor. You will be able to teach others how to dive and share with them one of the most amazing and unique experiences in the world. Enroling NOW. Full-time course starts 11th Feburary 2019. 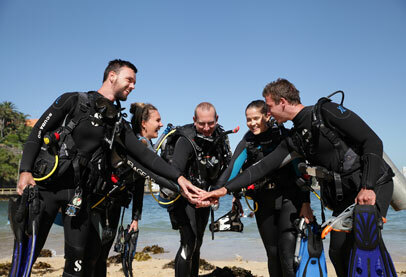 The Foundation course takes you from a beginner to PADI Rescue Diver. 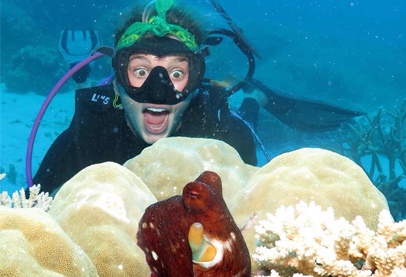 You will gain the confidence and skills needed to start an exciting career in the dive industry. This qualification is the minimum requirement to apply for a certificate of competence to work in NZ as a diver. PADI Rescue Diver is a worldwide recognised qualification and is the prerequisite to the Leadership course where you become a PADI Divemaster. From underwater photography and film, to aquaculture, you will be ready to take your career to new places. Enroling NOW. Part-time Course starts Feburary 2019. The Leadership course will take you to a professional level as a PADI Divemaster, you will become qualified to work in the industry leading groups of divers through dive sites anywhere in the world. The next step from here is to become a Diving Instructor. You will make great friends and receive excellent tuition and support. The Dive Industry is growing and with this worldwide recognised qualification you will have employment opportunities wherever you go. 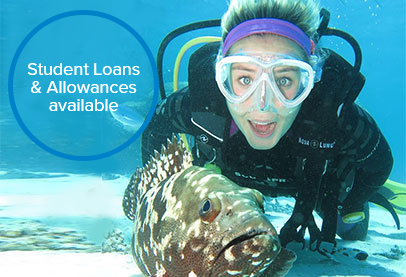 Our graduates are highly sought after dive professionals, both here in New Zealand and overseas. Due to the high quality of our training, we are often approached by companies, seeking to employ recent Dive HQ graduates. Copyright 2014, all rights reserved. Academy of Diving Trust is registered as a Private Training Establishment by NZQA and has approval to sub-contract to Dive HQ Christchurch.